RJF Motorhomes offers an alternative to hotels, B&Bs and guesthouses with their luxury American RV and motorhomes, available to hire for motorsports events, horse events, music and lifestyle festivals and film work. 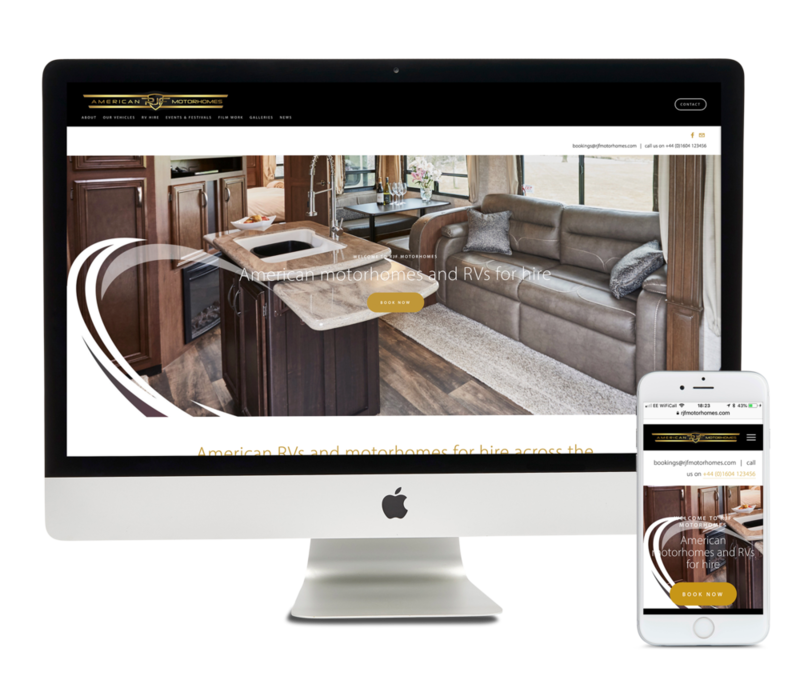 The new website not only tells you about staying in a luxury RV or motorhome, but also allows you to walk around inside the various vehicles with 360 degree views. Plus it takes you through the hire process with ease. If you're looking to stay in the heart of the action at the British Grand Prix, Le Mans, Hickstead, Cowdrey Cup, V Festival or Car Fest, why not consider staying in luxury with RJF Motorhomes?